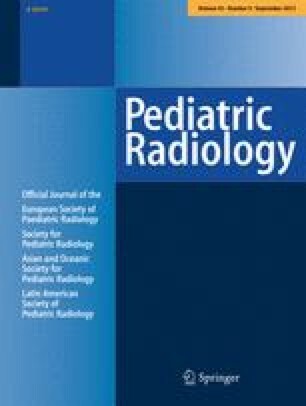 Twenty-six children with obstructive sleep apnea were evaluated by lateral neck radiographs during wakefulness, and by polygraphic monitoring and upper airway fluoroscopy during natural sleep. Children with craniofacial abnormalities, palatal surgery, and central nervous system disease were excluded from the study. Moderate or marked enlargement of tonsils and adenoids was noted on lateral neck radiographs of 18 of 26 patients. An objective measure of adenoidal enlargement, the adenoidal-nasopharyngeal ratio, correlated well with subjective judgment of adenoidal size but was not generally more useful than subjective estimation. Upper airway fluoroscopy demonstrated the site and mechanism of obstruction in all patients. Because all children with moderate to marked adenotonsillar enlargement demonstrated obstruction at the adenoidal or tonsillar level on fluoroscopy, we now screen children with suspected sleep apnea with lateral airway radiographs and polysomnography. 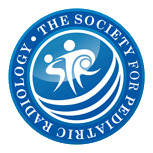 Fluoroscopy is reserved for children with mild adenotonsillar enlargement, craniofacial dysplasia, prior cleft palate repair, or neuromuscular disorders. These results suggest that the pathogenesis of obstructive sleep apnea in children involves anatomic factors which narrow the upper airway, sleep-related hypotonia of pharyngeal dilator musculature, and compensatory mechanisms to prevent or alleviate asphyxia.